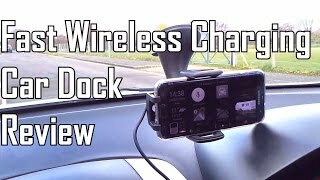 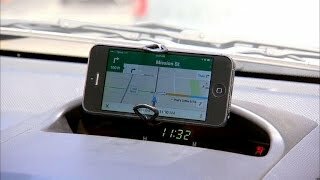 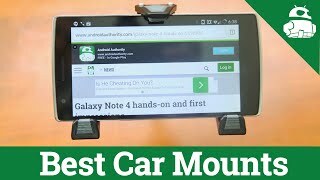 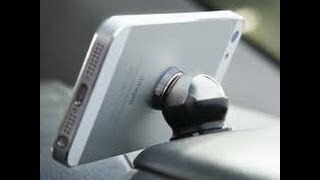 World's slimmest car mount? 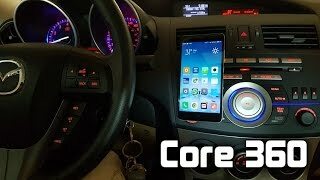 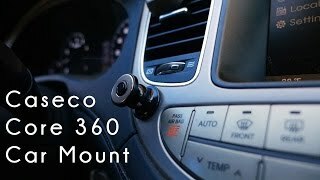 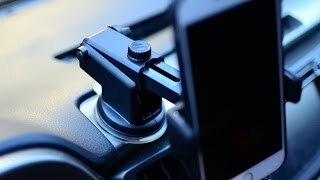 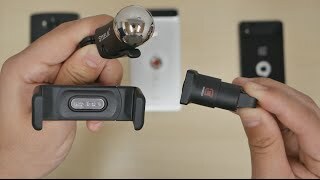 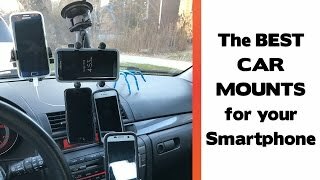 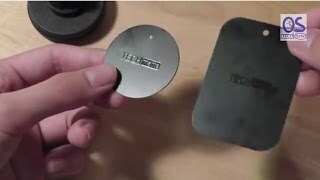 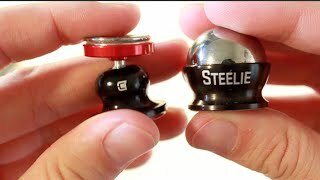 | Caseco Core 360 Car Mount Review! 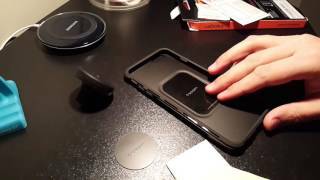 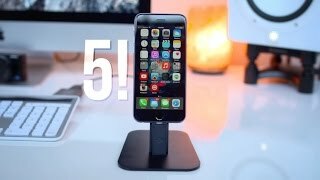 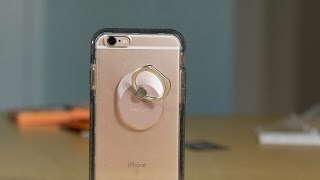 Top 5 - iPhone 6 & 6 Plus Accessories! 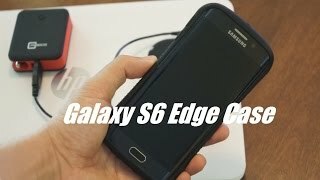 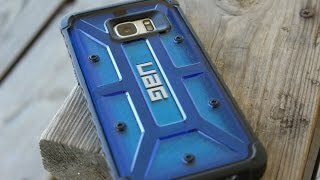 7 Great Accessories For The Samsung Galaxy S7 Edge!